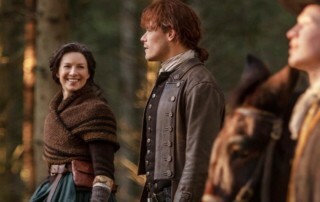 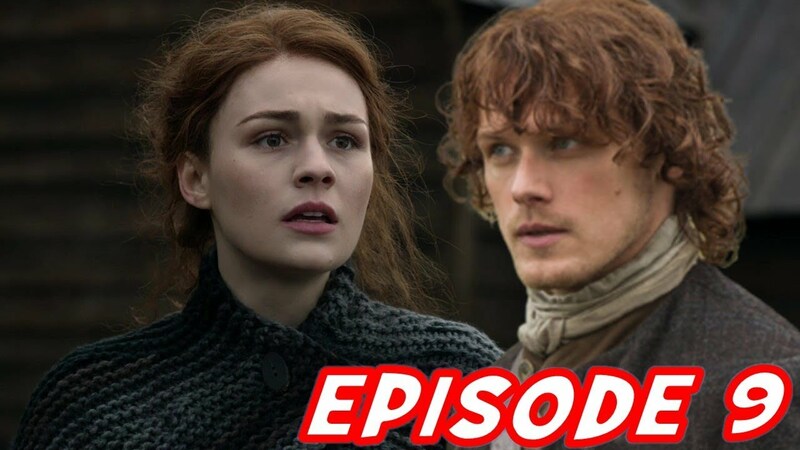 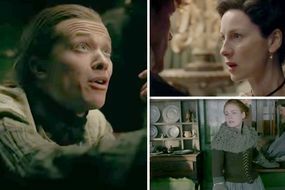 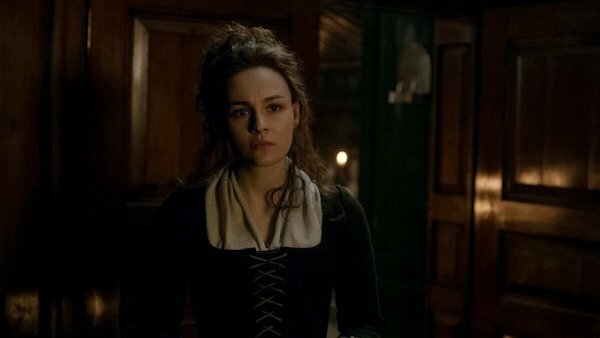 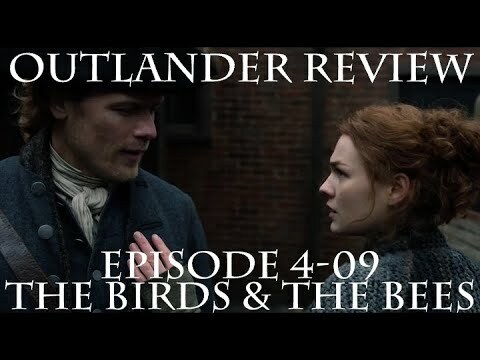 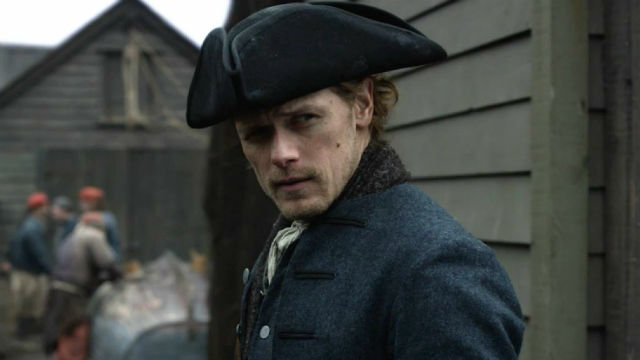 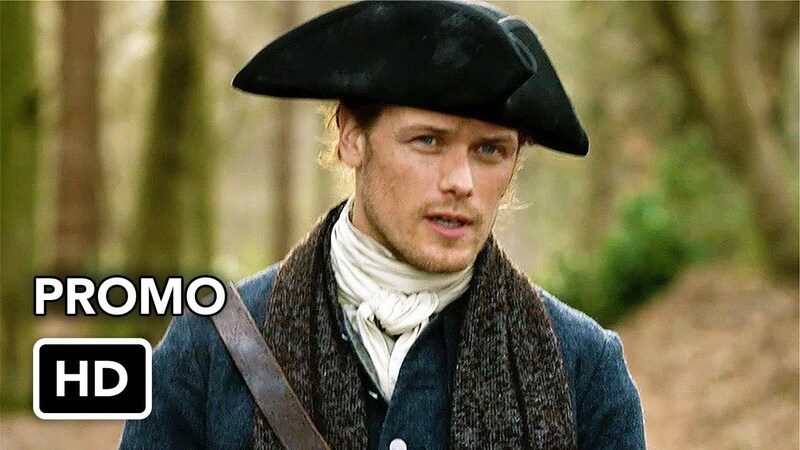 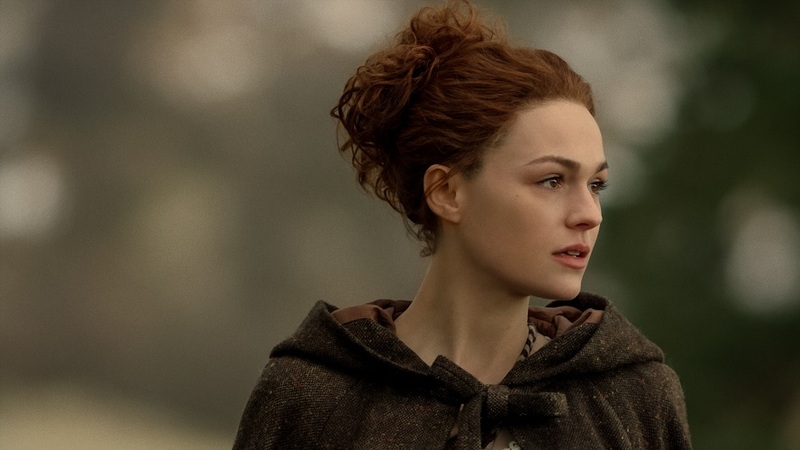 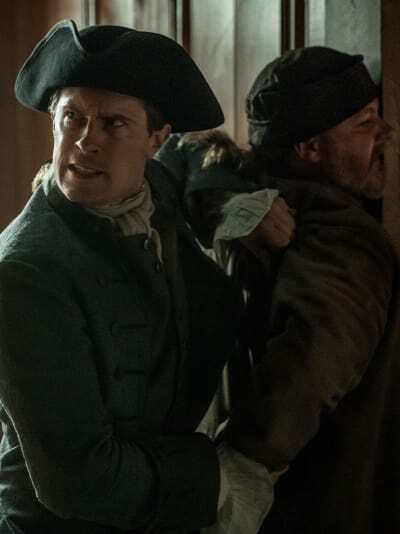 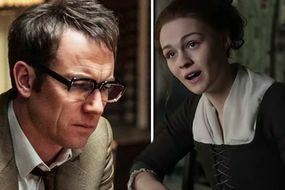 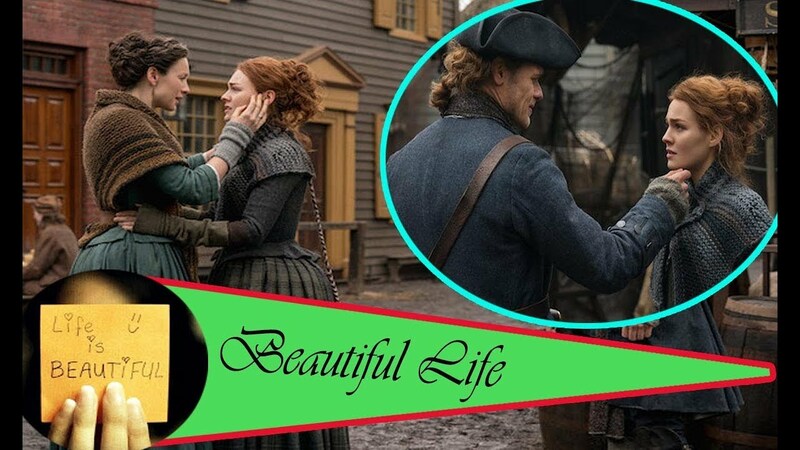 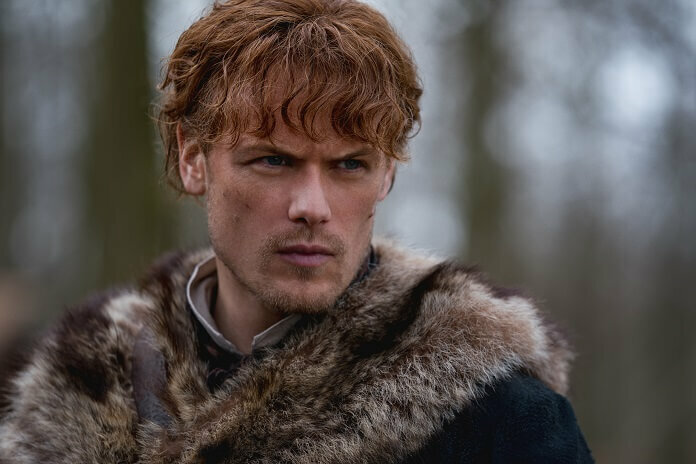 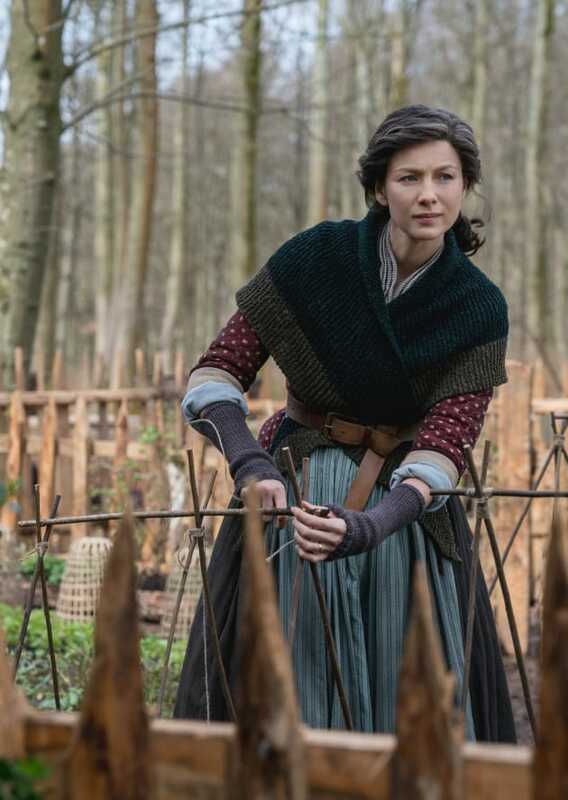 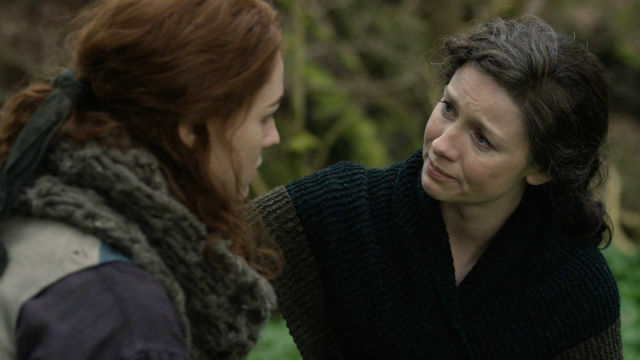 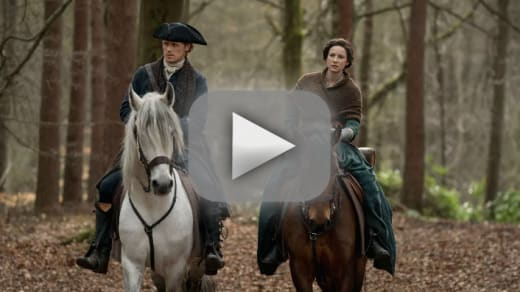 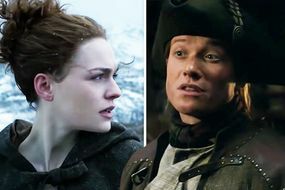 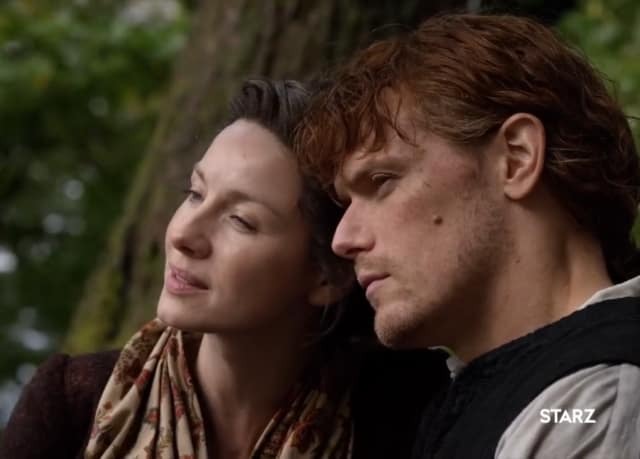 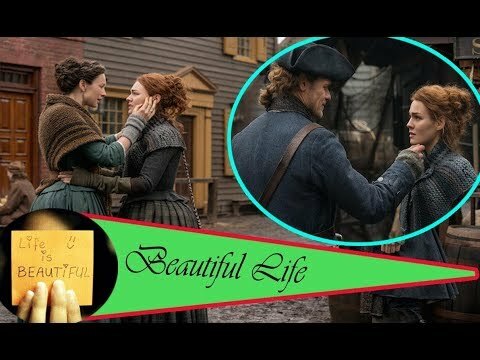 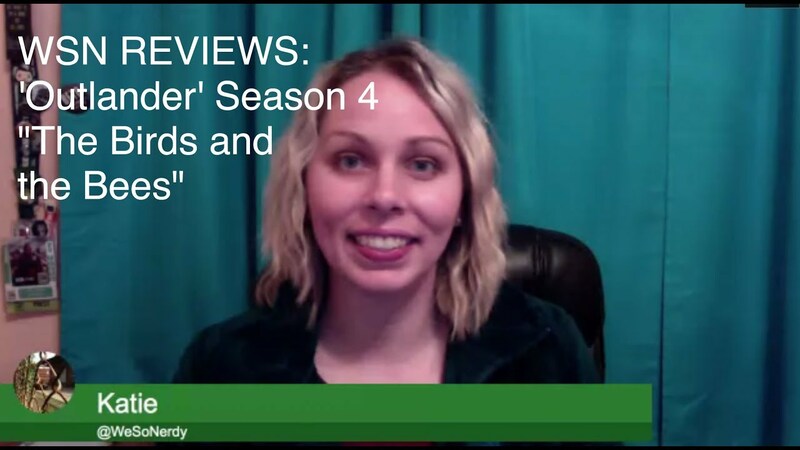 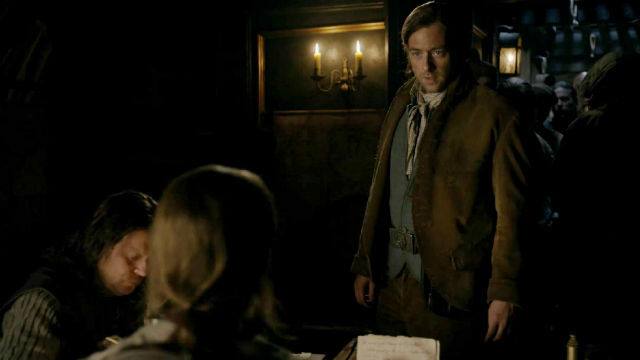 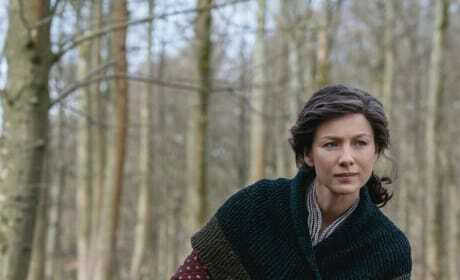 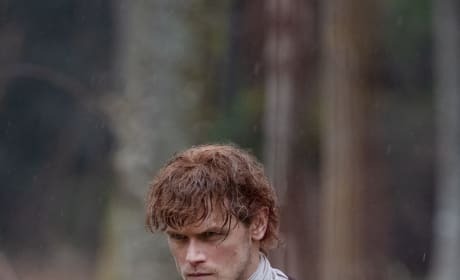 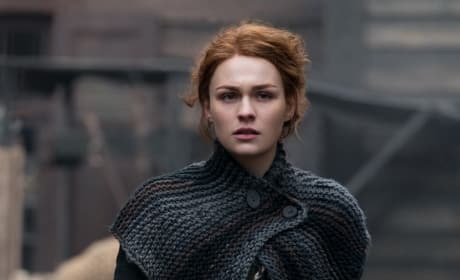 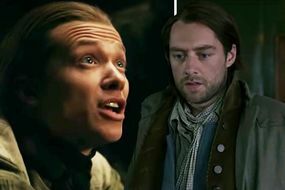 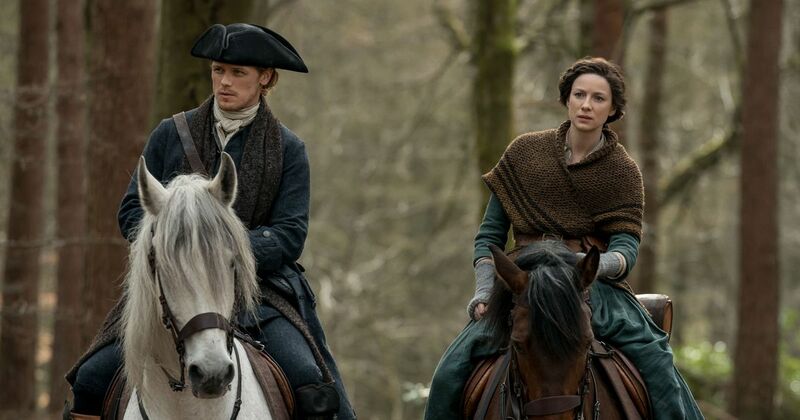 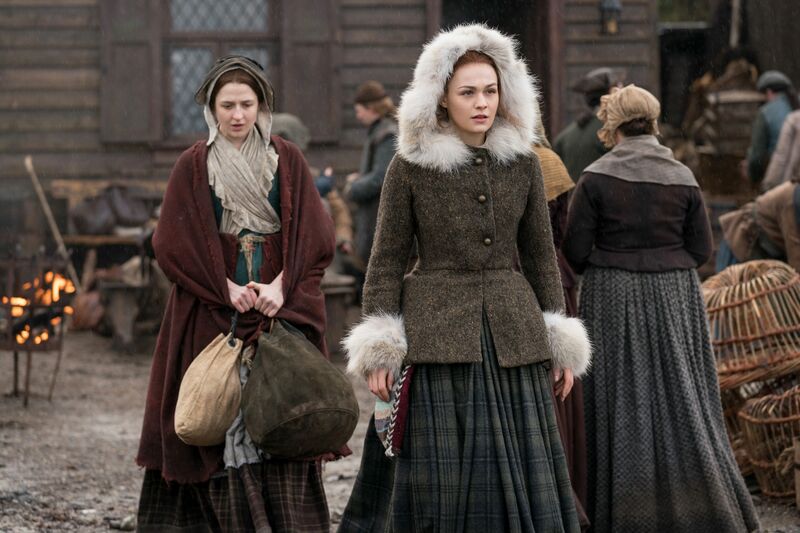 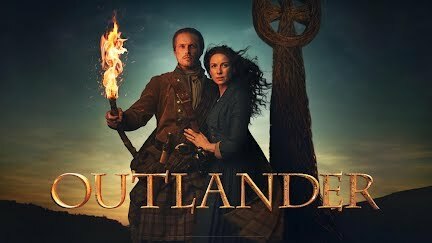 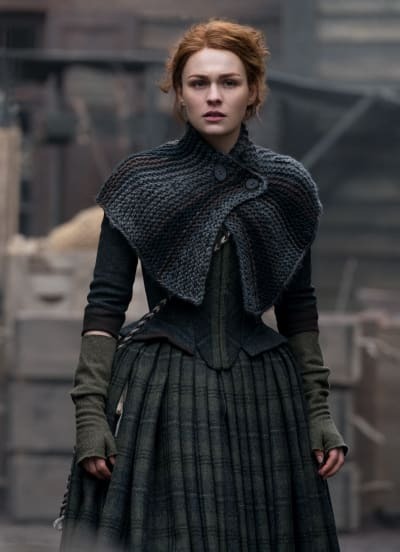 WSN REVIEWS: 'Outlander' Season 4, Episode 9 "The Birds And the Bees"
Check out our complete episode guide for Outlander Season 4... including reviews! 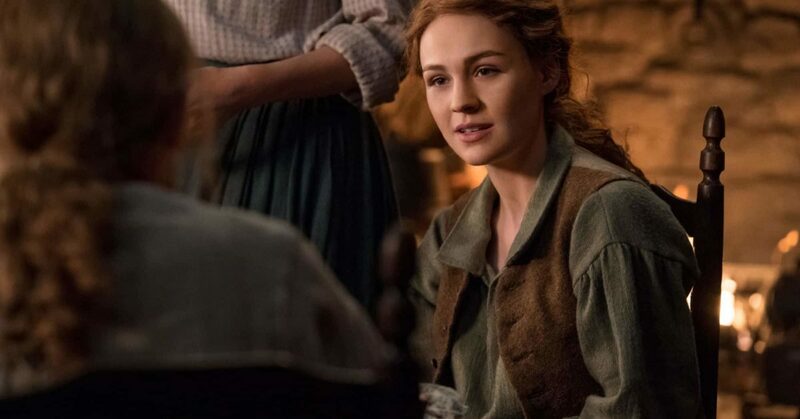 REVIEW: 'Outlander' Season 4, Episode 10 "The Deep Heart's Core"
Brianna returns with her parents to Fraser's Ridge, and another important meeting happens. 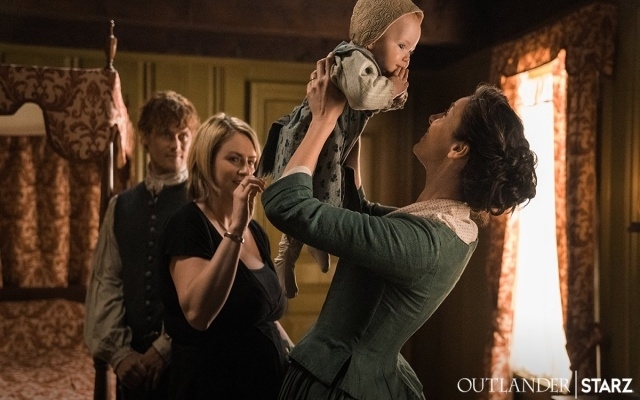 And then of course Young Ian (John Bell) gets to meet his cousin, which was adorable. 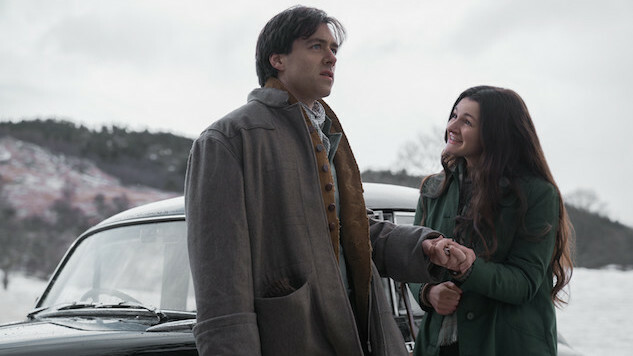 Poor Roger, he just wanted to find Bree and make things better.